We meet the people who most influenced Goodwin’s early life: her mother, who taught her the joy of books but whose debilitating illness left her housebound: and her father, who taught her the joy of baseball and to root for the Dodgers of Jackie Robinson, Roy Campanella, Pee Wee Reese, Duke Snider, and Gil Hodges. 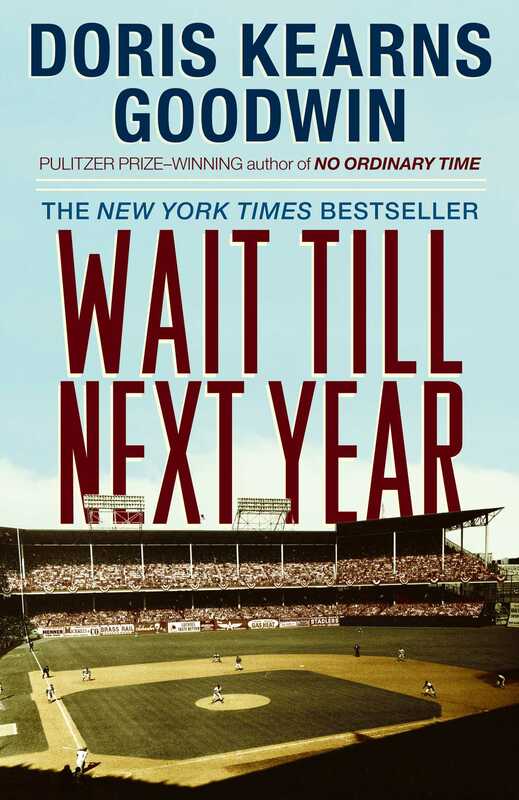 Most important, Goodwin describes with eloquence how the Dodgers’ leaving Brooklyn in 1957, and the death of her mother soon after, marked both the end of an era and, for her, the end of childhood. Like millions of Americans, Doris was caught up in the glory days of baseball in the 1950s, exhilarated by the Dodgers' victories, and pained by each and every loss. Individual players became her heroes, as well-loved and respected as family and friends. How important is it for people -- particularly children -- to have such heroes to look up to? How can we feel such a strong kinship to people we have never met? Are sports figures the best role models? What lessons can athletes teach us about life? Doris's parents each pass on their own special gifts to their daughter. Through baseball, Mr. Kearns teaches Doris the importance of telling a story slowly, building the drama to a powerful crescendo. Through reading, Mrs. Kearns demonstrates the beauty of a well-chosen word, and how a good book can take you away to places you might otherwise never go. Discuss how these gifts complement one another and how they came together to make Doris the historian and wordsmith she is today. In the 1950s, most fathers did not take their little girls to baseball games. How did you respond to the female point of view in this book? Did you see Doris as the son her father never had? Or was she an extension of his sister, Marguerite? What does Mr. Kearns' relationship with Doris provide that he missed during his tragic childhood? Although her childhood was marked by the untimely death of her mother, Doris paints a near-perfect picture of life in the suburbs. How does time affect our memories? Is it natural to "revise" our own personal history? Are we destined to recall the best times of our lives as rosier than they actually were? Idolizing her team as only a child can, Doris was fortunate enough to have her childhood coincide with baseball's most glorious heyday. Discuss the sport's changing role in the American landscape through the second half of the 20th Century. Does regional team loyalty still mean the same thing in today's "global village," or has the technology that has made our country seem smaller altered the notion of the "home team?" What does baseball offer that other sports cannot? Is it still our true national pastime? One of the most pleasant aspects of reading a well-written memoir is that it often helps you recall dim memories of your own. Did Wait Till Next Year spark any forgotten memories from your childhood? Did it remind you of special moments you shared with your parents, of family traditions that you enjoyed? Did this book inspire you to write down any of your own history to share with family members in years to come? Doris says that her "early years were happily governed by the dual calendars of the Brooklyn Dodgers and the Catholic Church." In fact, Doris's careful calculations of baseball scores and batting averages charmingly mirror the manner in which she tallies up her nightly prayers. Discuss the mingled roles of baseball and religion in Doris's childhood. Was baseball a kind of secular worship for her? How are these different institutions similar to one another? What does each offer that the other does not? Prior to television, Doris listens to baseball games on the radio, relying on her imagination for visual images to accompany the announcer's play-by-play. This changed when the Kearnses bought their first television set and Doris was able to watch the games in the comfort of her own home. How did the addition of television change the face of baseball for Doris and other fans? How did it add to her enjoyment of the game? What did it take away? When Doris's sister, Jeanne, is selected co-captain of the "Blue Team" in a girls' athletic competition, Doris is able to witness first-hand the unification that results from competition. Jeanne serves as a role model for Doris, teaching her that sportsmanship and competition are not limited to the world of men. But these types of events for women were rare in the 1950s. What does this say about the culture of that time? Discuss the importance of women's sports and how our society's views on women's athletics have changed. Have they changed enough? What do women miss when they are discouraged from participating in sports? The landscape of Doris's childhood remains intact through the first decade of her life, leaving her with a misguided notion that her world will never change. But by the time Doris reaches adolescence, everything that had seemed so permanent slowly begins to slip away. Longtime neighbors move, the Dodgers and the Giants leave New York, and, most important, Doris's mother passes away. How does Doris react to these changes? Has the strong foundation her loving parents provided during her early years prepared her for these sudden changes? An important rite of passage for all children is the moment that they first see their parents as real people, not the all-knowing figures they appear to be when we are very young. Childhood is never the same after you see a parent in a moment of weakness. How does Mrs. Kearns' illness force Doris to grow up more quickly? How does it affect her childhood, her relationships with her parents? Can you recall the events that made you realize that your parents were, just like you, infallible and human? In many ways, the Kearnses are a traditional, nuclear family of the 1950s, with the father playing the role of a breadwinner and the mother keeping house. Yet, in many ways the Kearnses are quite progressive, teaching their daughters to reach as high as they can to fulfill their dreams. How is Doris different from the other girls on her block? Does her independence and faith in her abilities have its roots in her love of baseball? Doris pays tribute to many of her female teachers in junior high and high school. Many of these women rose to the top of their field during World War II -- and then refused to "go back home" when the war was over. Did you have any teachers who stand out in your mind as particularly inspiring? Share your own recollections of an important educator who encouraged you to be your best. Doris stands out as a child not only for her ability to realize when she is observing history-in-the-making, but for her ability to see herself as part of it. Is this the result of her early love of reading, where she actually inserted herself into the action of the stories she read? How does baseball play a role? One of the most memorable scenes in Wait Till Next Year is when Doris and her young friends imitate the McCarthy hearings which have captivated the nation. What begins as fun and games ironically have the same result as the real hearings, driving neighborhood kids apart and provoking mean-spirited attacks. Discuss other important life lessons Doris learns through current events, such as the burgeoning Civil Rights Movement, the trial and execution of the Rosenbergs, the escalation of tensions between the U.S. and the Soviet Union. How does her interest in these events prepare her for her role as an historian? 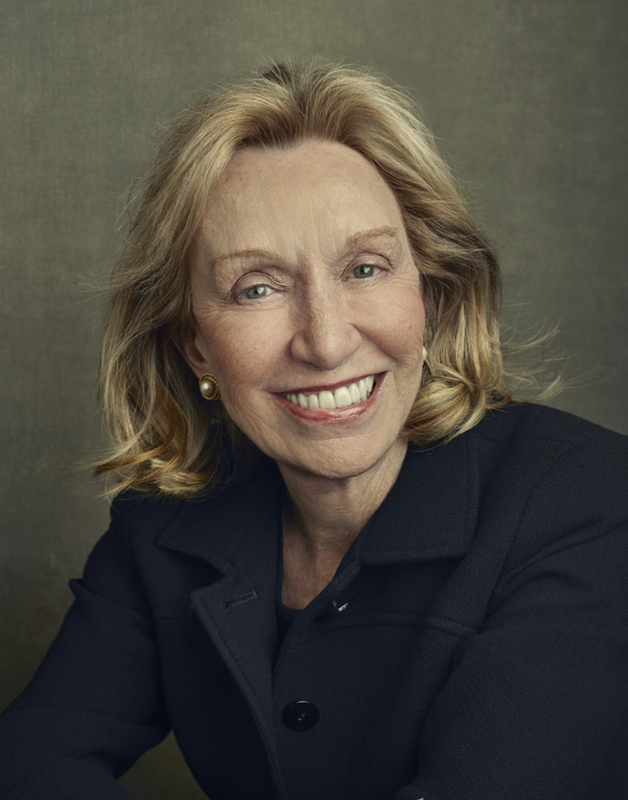 Christopher Lehmann-Haupt The New York Times Ms. Goodwin has...made familiar events seem fresh again, as if they were happening for the first time only a couple of days ago. Robert Finn The Plain Dealer Skillful, entertaining, and just plain interesting...Like the best pianists, Goodwin makes the difficult seem easy because she is a fluent technician.